Exercise is very good to maintain healthy body. 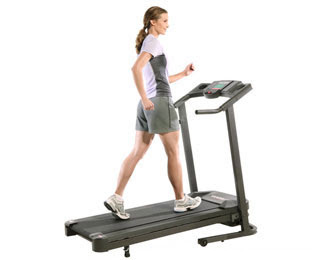 There are many forms of exercise as well as exercise equipment you can find. One that really caught my interest is a treadmill. If only we have a big place to store exercise equipment we could have gotten one already. The only thing that prevents us from getting one is a free space in our unit. When we can have our own house I would definitely get one for us to use.